David Cox Architects has a broad and long experience in procuring purpose built student accommodation. We have worked with a variety of clients using various procurement routes and methods of construction. 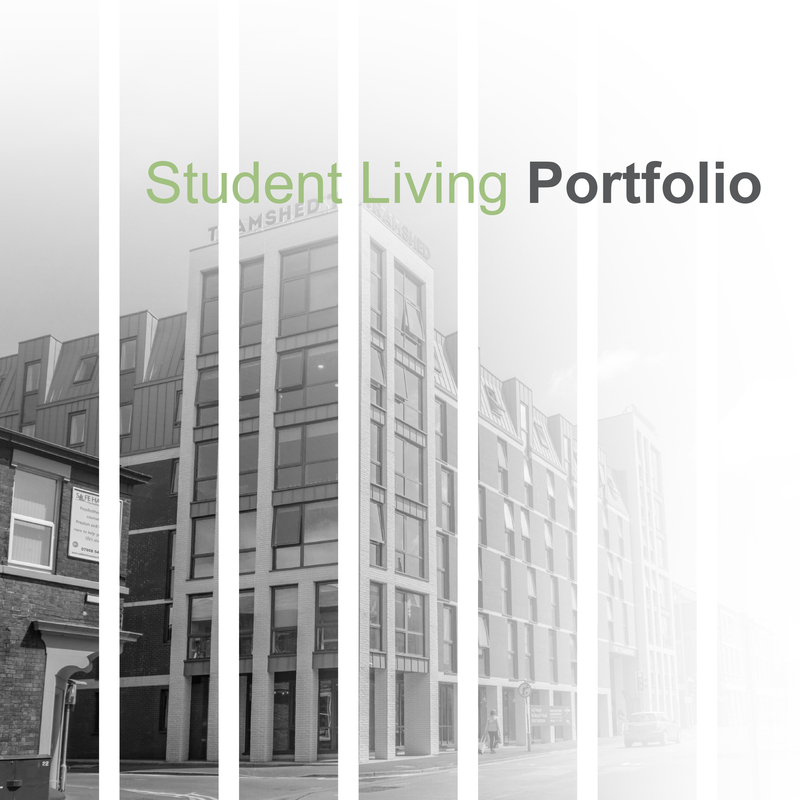 Please click here to see our brand new Student Living portfolio!